Silver halide fine art prints are printed on Fuji Crystal Archive photo paper which have unrivaled sharpness and detail. Each print features a one-inch white border around the live image area to provide maximum flexibility while framing. These prints are the ideal choice for collectors and interior designers or collectors who plan to work with a professional framer. Beginning in 2019, I will be custom signing all individual prints with a digital signature for provenance unless requested otherwise. Based on my own experience, I would suggest choosing a UV-protected, non-glare acrylic surface for framing rather than glass. I can either ship directly to you or your framer of choice. For ready-to-hang prints, consider purchasing Lumachrome HD acrylic prints or canvas gallery wraps. 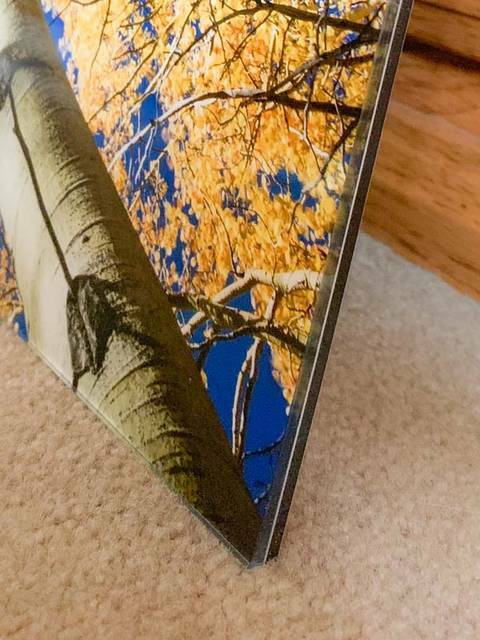 Canvas Gallery Wraps are an eye-catching way to display photography in homes and businesses. Stretched over wooden frames, canvas wraps “pop” from the walls on which they are mounted. There is no need to deal with cumbersome frames as my canvas wraps come ready to hang on the wall. 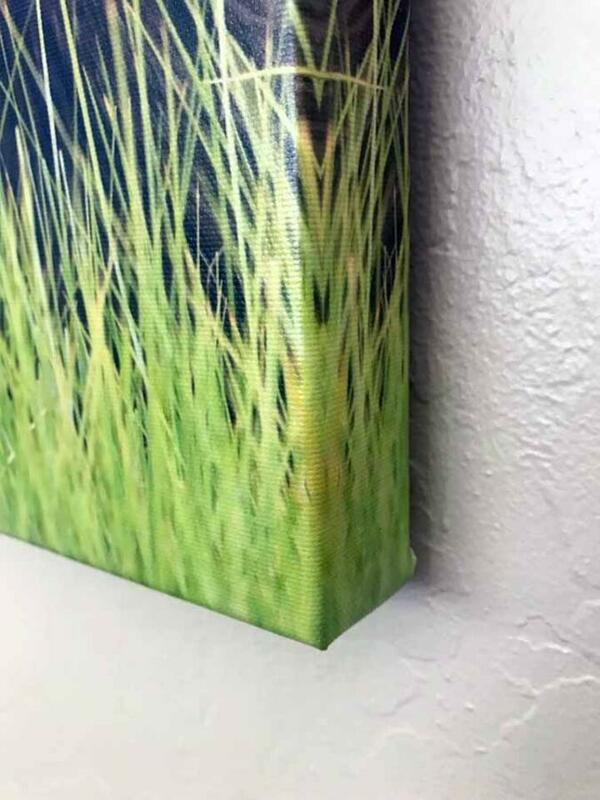 With a heavily-textured surface, canvas prints are not ideal for photos that feature a lot of small details as they can get “buried” within the texture of the canvas. 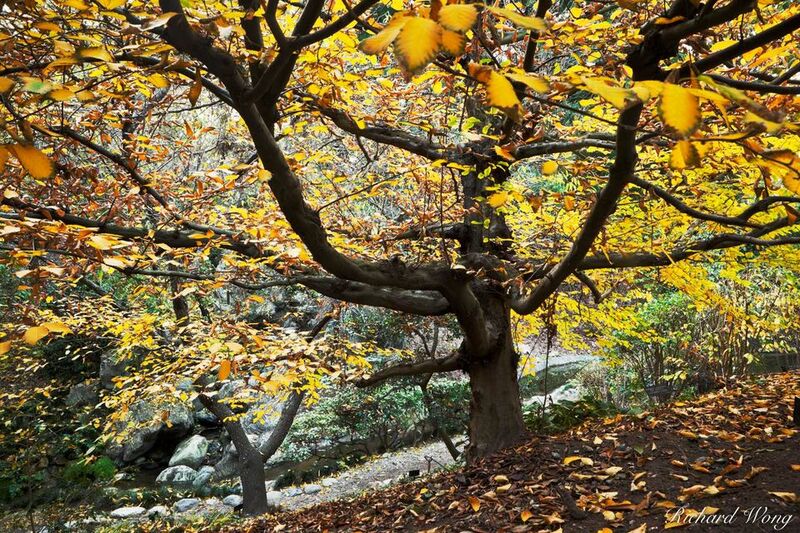 Sweeping landscapes and travel imagery is suitable for canvas. Beginning in 2019, I will be custom signing all individual prints with a digital signature for provenance unless requested otherwise. For ready-to-hang prints that bring out the best detail in all types of photos consider our Lumachrome HD acrylic prints. The ultimate in luxury fine art printmaking today. Lumachrome HD Acrylic prints are the most visually-stunning type of prints I can possibly offer. The finest details appear to emerge in 3D from the depths of the photo with the Lumachrome process thanks to the transparency layer that is infused with iridium (one of the rarest metals found on Earth) particles and is encapsulated in a layer suspended between the white poly surface and non-glare TruView acrylic. The resulting print almost appears as if it is somehow backlit. Beginning in 2019, I will be custom signing all individual prints with a digital signature for provenance unless requested otherwise. This ready-to-hang print includes a 1/8" acrylic facemount with a 6mm or 12mm Comatex backing and an HD Italian ROMA back mounted floating frame. Shipping information: Traditional fine art prints and canvas gallery wraps usually ship within 2 weeks. Lumachrome HD acrylic prints usually ship within 4 to 6 weeks depending on workload. Free shipping within the United States. Canadian sales come with a shipping & handling charge to cover our costs. Please inquire for overseas print sales. If there is an issue with your print order, please contact me upon receiving the print so I can get the issue resolved. All material © copyright by Richard Wong. All rights reserved. Site by WideRange Galleries.